QCRA Team BOW Community Robotics Team 4290 shows @societyforinformationmanagement, Charlotte Chapter our long range prototype robot. Thank you SIM for the opportunity to teach kids about robotics. 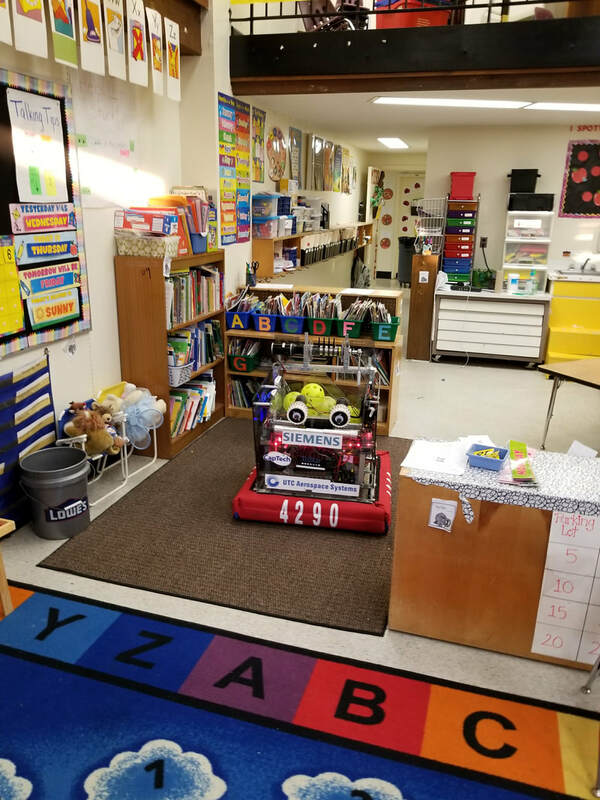 BOW visits Steele Creek Elementary school to demonstrate the FRC 2017 Steamworks robot named "Johnny Five". The children had fun playing and experimenting with the robot. Starting in 2015, we've annually presented at Microsoft Minority Day. We've used the event to empower and promote minorities in the STEM community through stories of our own team's diversity. In 2014 we hosted and organized a FIRST Lego League tournament at Phillip O' Berry Academy of Technology. 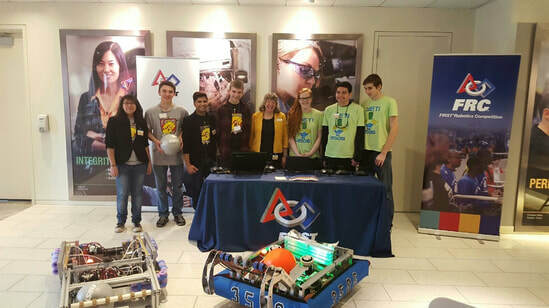 We used this event to reach out to FLL teams by organizing a presentation for FRC teams called "Robot Alley"; we were able to have FRC teams Hotbotz, YETI robotics, Royal robotics, T-Rex, and ourselves present to people interested in FIRST and STEM careers. 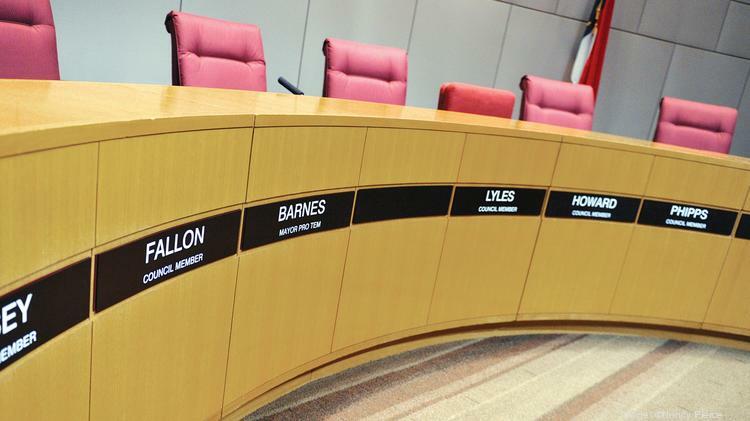 In early March 2016, our team attended a Charlotte City Council meeting to increase awareness about FIRST and the STEM community and addressed what role local governments have in developing students interest in STEM.